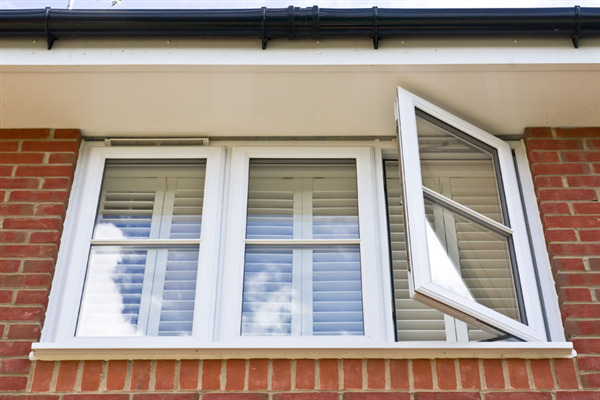 Window installation in and of itself is not the most difficult of jobs, but it does require a special set of tools, knowledge and experience in order to be completed successfully. As a homeowner, you may have a general understanding of how to approach the project but likely don't have much experience with the specific task. This is why you really should hire a contractor rather than trying to do it yourself. Consider what could possibly go wrong, and the results of having an unforeseen problem. Not only the efficiency of your home is compromised, but also the safety of you and your family if such a problem arises and you don't have the window in place for several days until you can find the solution. When the time comes and you need a great contractor, there are tried and true methods toward choosing one who can do the job, on time, and do it right so you can continue your life with as little disturbance as possible. If you’re fortunate, you’ll already know that contractor when you need him. If not, you have to find one you feel you can trust and work with. 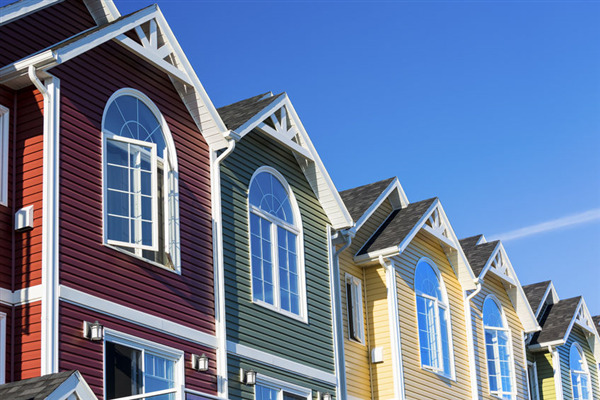 When looking at home improvements, you probably don’t think about the siding on the exterior of your home. It just is what it is, right? Not necessarily. Your home can take on the appeal of a brand new house or replicate the antiquity of a classic with a simple siding job according to your design style and the effect you want your home to portray. New windows aren’t the same as the windows of yesteryear. 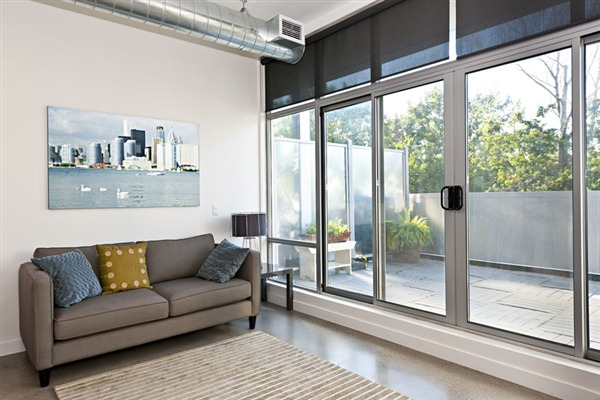 The simplest way of describing the changes is a wordy testament in modern building code which explains the expectations window manufacturers are required to abide by. The fact of the matter is new houses have new windows, older houses have old windows unless you’ve replaced them. The difference between new and old windows you see and experience daily as a homeowner is far more important than any explanation a contractor can give about why you need new windows.